The long and winding road. In a weekend that sees Tose committed to the long trip in Sardinia, Tosette and Mafaldine Smaller rest ahead of the busy league schedule at the gates. In field instead already this afternoon Cadet Paul Simonaggio, engaged in the derby on earth patavina. FIRST TEAM: An appointment to see a ghost rossoblù, in an unusual setting and times almost exotic. 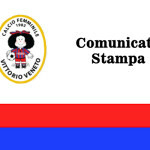 After the double misstep in the derby against Venice (first defeat of the season) and Padua (successful wasted last), to Tose prepare to face the’Oristano lagging behind the Stadio Comunale “Tharros” del capoluogo del Medio Campidano. 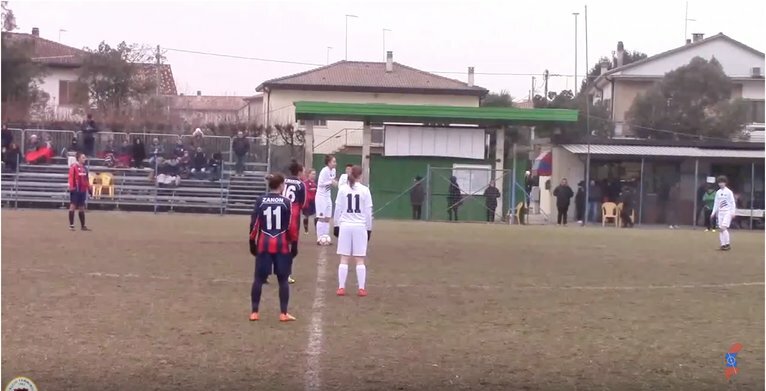 Kick-off tomorrow afternoon at 14:30 per il match valevole per la fourteenth giornata del Girone B di Serie C, whose management will be entrusted to Mr. Giuseppe Morello Tivoli section of the AIA, assisted by Messrs Monica Ortu of Cagliari section and Alessandra Usai of Oristano section. Appuntamento online con i consueti e puntuali aggiornamenti in real time on account Facebook, Instagram and Twitter of society, addition to the section Live the official site. STUDENTS: The larger Mafaldine are ready to warm the hearts rossoblù not far from the City of Victory, sentitissimo in a derby for all ages. 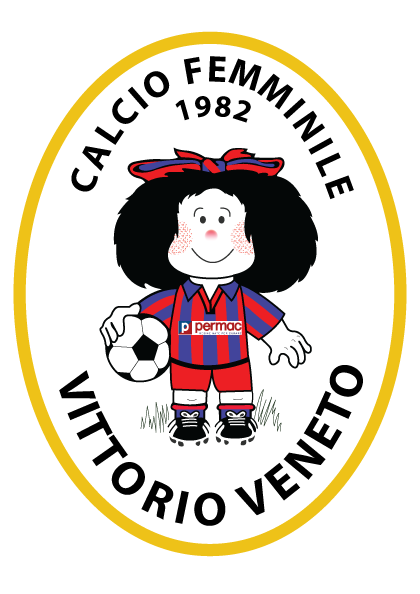 Appointment this afternoon at 18:00 the synthetic pitch of Via Vermigli, Padua, for the match against Calcio Padova. 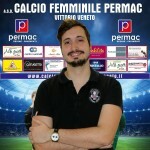 Coghetto: "Let's roll up our sleeves, in Oristano to share "